The Transition Year has been an established part of the curriculum since 1975 and an integral part of the Senior Cycle provision since 1994. Morgan Lennon is the programme co-ordinator. He works with a team of 6 dedicated Transition Year form teachers who work with the students on all aspects of the curriculum. The success of Transition Year depends on the degree to which each student becomes involved in the process. The year best suits those who develop self motivation and have the ability to take the initiative and to make the most of the varied opportunities offered by the programme. The programme is constantly moving and changing with new and exciting opportunities presenting themselves all the time. Many students go beyond the structures of the year and do extra work experiences, community action, volunteer work, trips abroad to experience language and culture. Once they have applied to the Coordinator for leave anything is a possibility. Students become involved in a range of opportunities with charities and services such as The Gardaí, Irish Guide Dogs, Special Olympics Ireland. The Transition Year is divided into three modules, each of 8-9 weeks duration. 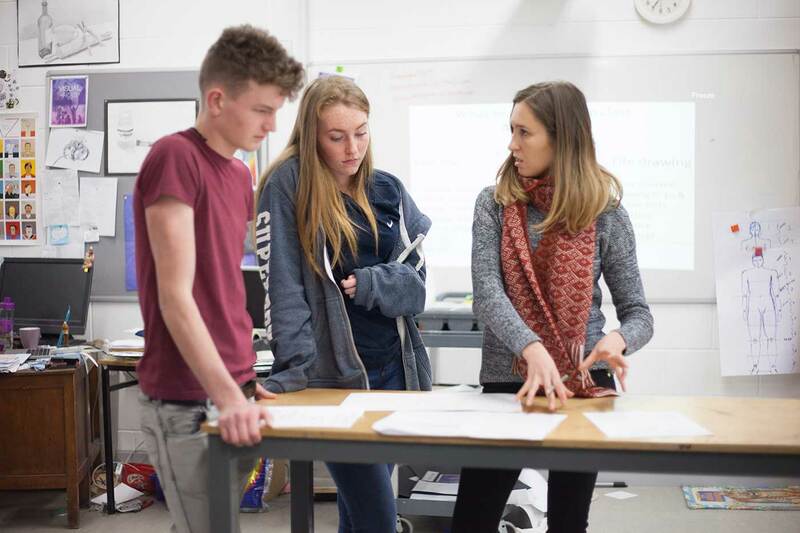 After each module, students will engage in a series of activities outside the school such as job placements, outdoor pursuits, Arts Week, In Dublin Week. These tend to be some of the highlights of the year. Our newly introduced ‘Selfie Hunt’ has been a big success. Those students who push and develop their boundaries, grow quickly into the year and come away with a CV that can be exciting and attractive. Students in Newpark take opportunities that are presented to them and garner a wide range of experiences throughout the year. Please see below for all necessary Transition Year forms. All students will have received one copy of each from their Form Teacher, but in the case of a misplaced form, the following are available for downloading and printing as required.